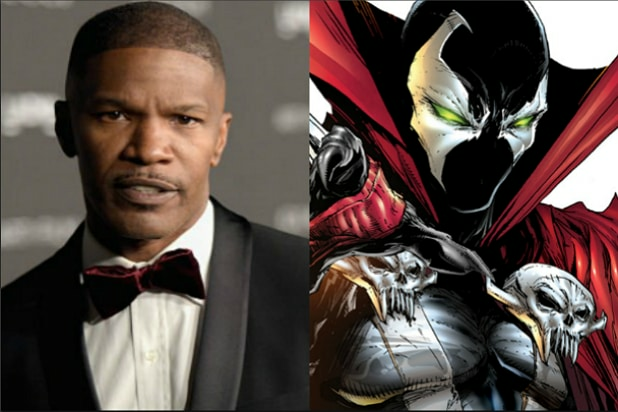 Jamie Foxx is set to play the lead in the big screen adaptation of “Spawn” for writer/director Todd McFarlane, an individual with knowledge of the project tells TheWrap. Jason Blum’s Blumhouse Productions, the studio behind “Get Out,” “The Purge,” and “Split,” will produce. McFarlane, who will be making his directorial debut with this project, created the character for Image comics in 1992 and has already written the first draft of the script. McFarlane will co-produce with Blumhouse through his MacFarlane Films outfit. The comic series follows Al Francis, a U.S. Marine working for a CIA black ops unit who is killed in battle and sent to hell for his war crimes. There, he sells his soul to a demon in exchange for being allowed to see his wife again. Transformed into a demonic warrior, Spawn, he fights to regain his mind and control of his destiny, while being torn between both good and evil destinies. This will be the second Spawn film, following the 1997 adaptation starring Michael Jai White in the title role. Directed by Mark A.Z. Dippe, it was the first non-comedic superhero film to feature a black actor in the lead role. Spawn was one of the most popular comic book characters of the 1990s, a period in which antiheroes were particularly popular. In addition to the 1997 film, the character was featured in an HBO animated series starring Keith David that ran for 3 six-episode seasons and earned an Emmy nomination for Outstanding Animation Program. 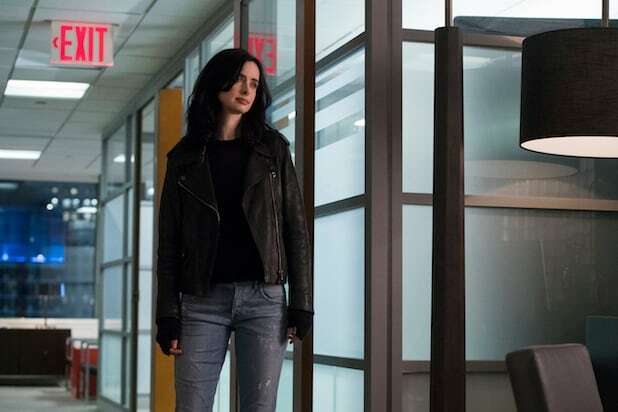 Foxx is repped by CAA and LBI Entertainment.